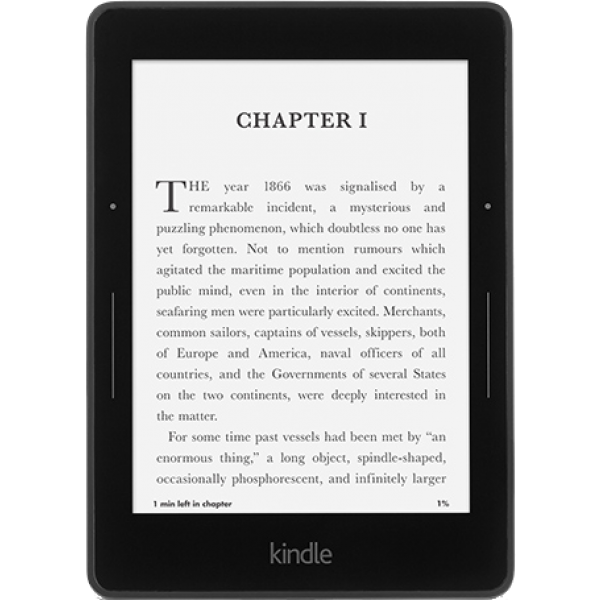 The latest software version for Kindle (7th Generation). This update automatically downloads and installs on your Kindle when connected wirelessly; however, you can also manually download the software and transfer the update to your device via USB cable. Goodreads, and personalized recommendations from the Kindle Store. A new Book Recommendations feature that allows you to choose your favorite genres and rate books you've already enjoyed to see a list of recommended titles. A new Quick Actions menu that allows you to quickly turn on Airplane Mode, sync your Kindle, and more. OpenDyslexic font, an open source font that some dyslexic readers may prefer. Determine your software version: Tap the Quick Settings icon, tap "More," then tap "Device." If your System Version is "Current version: "5.7.2" you are running the latest software. If you see a System Version other than "Current Version: 5.2.7," please proceed with the steps below to update your Kindle Fire to the latest software. Download your software: Click on the link to download the software update file directly to your computer. Transfer software to your Kindle: Turn your Kindle Fire on and unlock the screen. Then connect it to your computer using a USB cable (sold separately). Drag and drop the new update file from your computer to the kindleupdates folder on your Kindle drive. (The drive is typically displayed as a "device" icon). Monitor file transfer and disconnect: Check your file transfer progress to ensure the file transfer to your Kindle Fire is complete before disconnecting. After the file has transferred successfully, tap the "Disconnect" button on your Kindle Fire screen to safely disconnect your Kindle Fire from your computer. Disconnect the USB cable from your Kindle Fire and your computer. Start the software update: Ensure your battery is fully charged. Tap the Quick Settings icon in the top right corner of your screen, then tap "More..." then Device. Select "Update Your Kindle." (This option will be grayed out if the most recent update has already been installed or if the file transfer was not successful.) Your Kindle Fire will restart twice during the update. After the first restart, you will see the Kindle Fire logo on the screen. Once the update is complete: The Device screen will display "Current Version: 5.2.7" when the update is complete. If you cannot successfully update your Kindle Fire software using the instructions above or encounter any difficulty with your software update, please contact Kindle Support by clicking on "Contact Us".